Your body cannot do anything without protein. Be prepared to eat lot of protein rich food items along with the carbohydrates. Remember, you need to fill up your calorie targets daily. So calculate the number of calories and decide the food items to eat. You daily diet should contain protein, carbs and fat. If you say I’m a hard gainer/skinny and I can’t gain muscle – you are not eating enough. It is must that you need to eat more calories than you burn. At least add 500 calories to your current daily intake. If you don’t see a change in your body after four weeks, add another 500 calories. Remember, fat food items can help you to reach your calories target easily. There is a myth that has been floating around for generations. When you take large quantities of protein, your body builds muscle quickly. This is absolutely not true. Your body takes only what it requires. You should never load too many at a time. Instead, divide it and intake at regular intervals. Protein is a complex chemical structure of carbon, nitrogen, hydrogen and oxygen. Their function involves more than muscle tissue repair. So the role of protein is very important to over-all body function and health. Sadly the media and magazines have shown that protein is mainly used to repair damaged muscle tissues. I suggest having 1.4 grams of protein per kilogram of body weight. So if you’re 192 lbs., then 192×1.4 = 269gms of protein per day. Your daily diet should have around 270gms of protein if your body weight is around 190lbs. As I said above, your daily meal should have enough protein, carbs and fat. Proteins help you to build muscle, carbs gives you enough energy and fat helps you to put some weight. You should choose food items so it varies your protein sources to get the full range of amino acids. Red Meat – Steaks & ground round. Top round, sirloin. Poultry – Chicken breast, ground turkey, whole chicken. Fish – Canned tuna, mackerel, salmon. Dairy – Milk, cottage cheese, plain low fat yogurt, quark cheese, whey. Eggs – Whole eggs, scrambled eggs. Don’t worry about cholesterol. Three or four times a week have chocolate, ice cream, pizza, burgers, etc. Make sure you choose the food items so that it meets your calorie target. Also load it equally throughout the day. How equally? Prepare a 7 times meal plan that includes breakfast, snack, lunch, snack, Post workout, Dinner, pre bed. Protein is acidic. Eat plenty of veggies, ideally with each meal, to combat acidity. This prevents muscle and bone loss. Sometime later I wish to write about workout routine to build muscle. If you find this post useful, please share it with your friends. You can find the share buttons below. 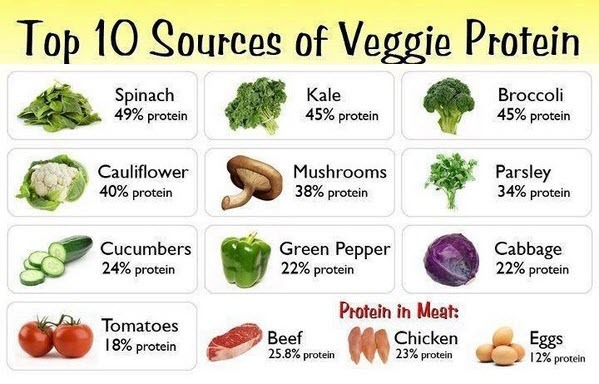 I almost fell over when I saw that protein in veggies poster… but looked into it more and realised that it isn’t really true… the amount of protein on the graphic further down is more correct. When cutting and diet consists of mostly protein. What are good carbs to consume before and after workouts to avoid feeling lightheaded or faint? I wouldn’t eat just protein. This is something that can be effective over a short period of time, but ideally you would still consume carbs. These would all be good options. Try and eat them a couple hours prior to your workout to give you strength and just keep a general idea of your calories to make sure your keeping a weekly calorie deficit to lose fat. Spinach hardly has 1% protein and your poster says a whopping 49%. 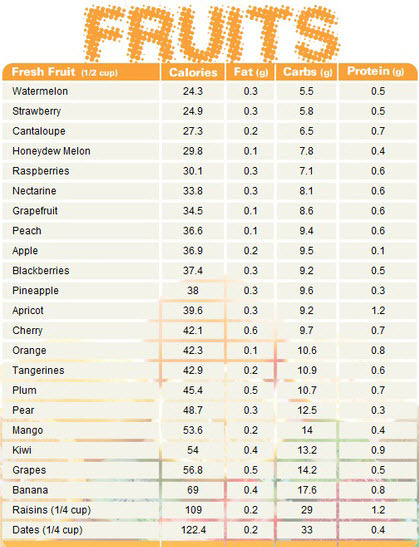 The protien intake calculation is wrong. If you need 1.4g of protien per kg of body mass then for a 192 lb person it should be. 192 lb / (2.2 kg/lb) * 1.4 = 122g of protien per day. P.S. Lost a bit of credibility this doc had. – Seena is right: the percentages of protein in the vegetables are not really true, as they are percentages on dry mass (without water): for example, a tomato has indeed 18% of protein… but only 1% on its whole mass. So you can not compare with beef, eggs, and chicken, your table is very misleading. So one should not follow your table to decide whether he would eat or not tomatoes for gaining weight. Nobody will ever gain muscle weight by eating tomatoes. – your recommandation on daily need of protein is not very accurate, since 1- your are confusing kilograms and pounds, 2- your recommandation per Kg is very high. 2- you suggest 1.4g/Kg, which seems to be your personnal recommandation, how do you make it? It can be much lower for some people (0.5g/Kg), and much higher if you are a big runner (2g/Kg), all this depends of your activity. I hope this helps. Maybe you should review and clarify your numbers and what would be the practical consequences of it (how to use them). M hitting the gym by the past 6 months but m not able to lose belly fat . can u tell me the workout and diet plan to lose my fat . I am 25 years old and my weight is 40 kg. I want to gain my weight to minimum 50 kg. Please tell me the correct diet chart to gain weight. hiii..i m Ranjana, 25 year old, I have gasterous problem and my weight is only 37 kg. How could i increase my weight. Hi,my weight is 52 but height is 6 but I would like to gain my weight at least 2 or 3 month period any one help me teach how to gain weight and what food to eat in daily basis. …my email [email protected]. . I am vignesh 17 years old 48 kg weight boy and my height is 175 cm. What i do to increase my weight and my body size. Is i take any supplement to increase my weight. Nice tips for gain weight. I did gain my muscle but I also feel very dizzy in afternoon and sleep a lot. Is it any kind of side effect? Nice tips. If you are looking for weight gain tips you are on the right place. sounds good while reading the messages in gaining weight in better way with proteins and food as well . send me some more info through my mail. thanks. I am looking for weight gain tips and I am on the right place. Thanks for sharing. 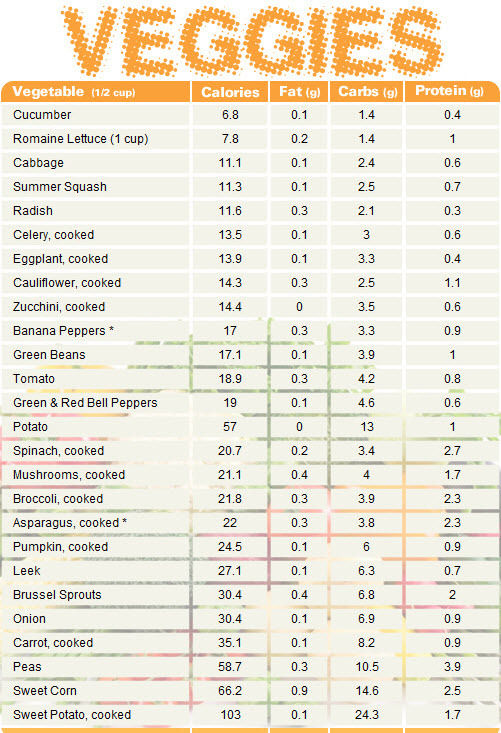 Nice diet chart and the tips are very helpful for gaining weight. Eat six small meals everyday but definitely, don’t eat before bed. Eat real food and match it with the right and proper workout. Never ever depend on supplements.